From life's biggest moments to the tiny details, and everything in between, your story is one you'll want to relive and revisit time and time again. Nikki made everything so easy. Her photos are the best around the valley. Hands Down. She gave us amazing photos and an overall amazing experience! Nikki always goes the extra mile to ensure you feel special. On the day of the wedding, she kept things on time and was so calming! She was perfect before, during, and after! thank you so much for making our day absolutely perfect. It wouldn't have been the same without you! Nikki’s service for our June wedding was everything that I had hoped for plus more! She went above and beyond to make my husband, myself, our wedding party, and our guests feel comfortable. She listened to our wants and also gave great suggestions and ideas. She used all of the time efficiently so that we could enjoy as much time as possible with our families and friends. 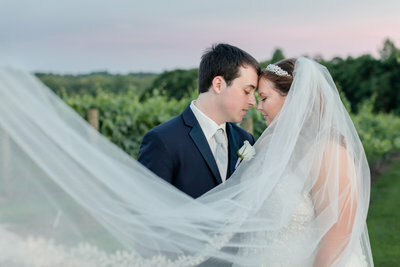 I would highly recommend Nikki to anyone looking for a wedding photographer! She went above and beyond to make my husband, myself, our wedding party, and our guests feel comfortable. I highly recommend Nikki Trent! With weddings comes lots of stress and with her there was none. From the pictures before the ceremony to trying to coordinate the wedding party and family afterwards, everything went very smooth and was very quick. The pictures, not to mention, also turned out amazing. 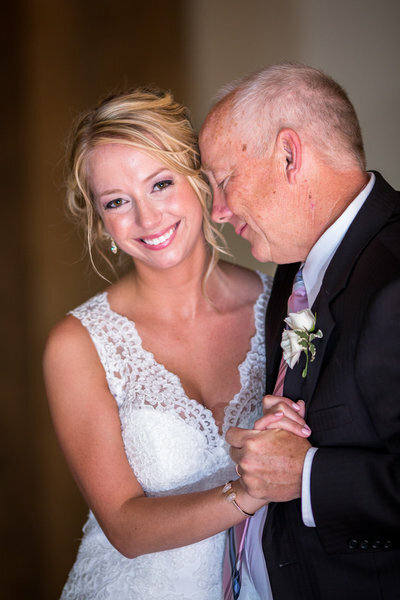 Thank you, Nikki, for capturing my wedding day and making memories for my husband and I that will last a lifetime! The pictures turned out amazing. Thank you for all you do to ensure everyone has the BEST possible experience.